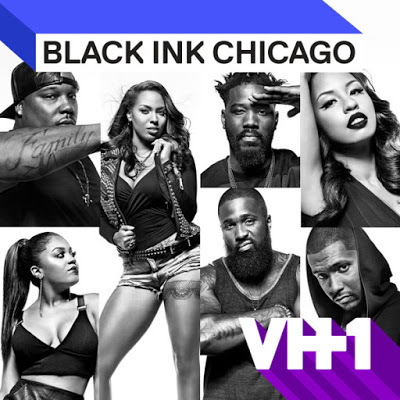 On today episode of Black Ink Crew: Chicago Season 4, “9Mag Is Dead” Ryan questions his decision to leave 9Mag while Van tries to save the shop. Ashley comes face to face with Don's side piece and Lily has to contend with her past. Danielle returns to Chicago with news. Phor gets the opportunity of a lifetime. A Sneak Peek - Taking It to the Next Level……. Look below as Phor meets with hip-hop producer London On Da Track, who wants to take Phor's music career to the next level, but the catch is he'd have to leave Chicago.